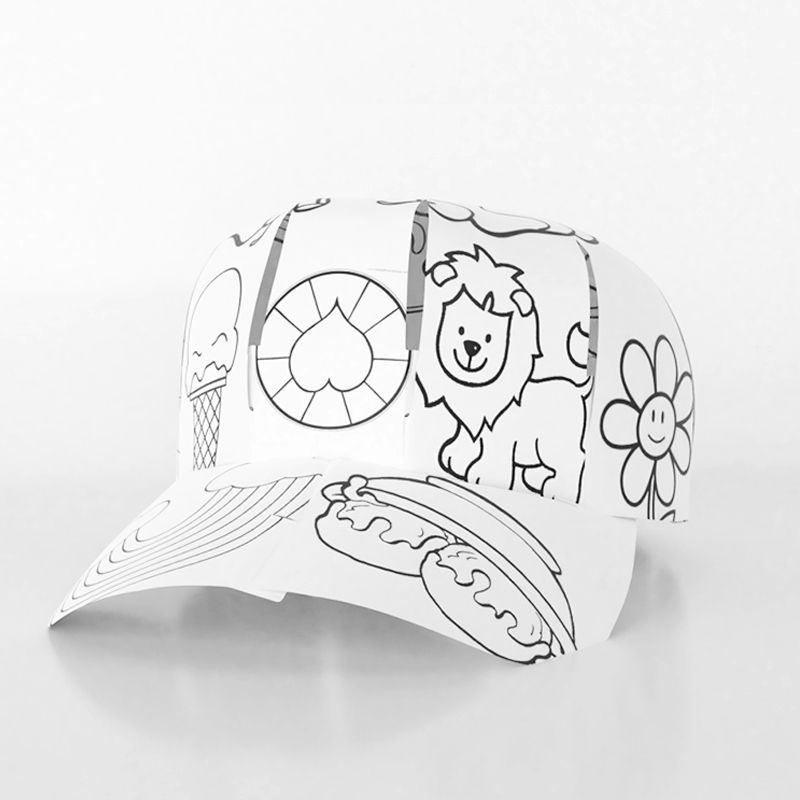 Cool Cut Cap is a brand that prides itself on innovation, unique branding, cost-efficiency and eco-friendliness. We introduce your brand to ever demanding consumers, in a creative, customised, disposable format. Through eco-consciousness, we introduce the Cool Cut Eco Cap – a fully biodegradable wearable flyer, supporting the sustainability of our resources and environment. Our green strategy focuses on managing waste and conserving energy. 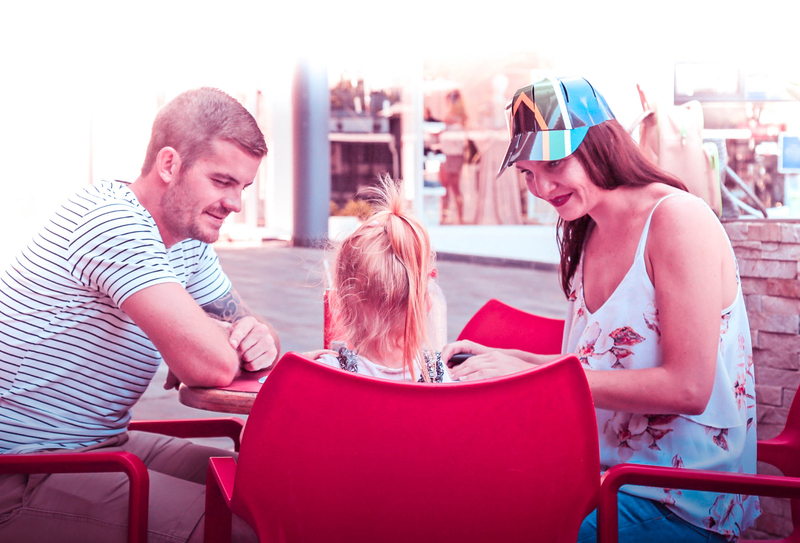 We strive to offer a quality product that meets a brand’s vision to reach a large audience with a message that is novel and fun! Recipients engage with and wear the brand for a period of time and once they dispose of the Cool Cut Eco Cap, the environment is honoured. Our Cool Cut Eco Cap is chemically free, non-toxic, all natural and safer for the environment. The finish is less glossy or matt and non-reflective. 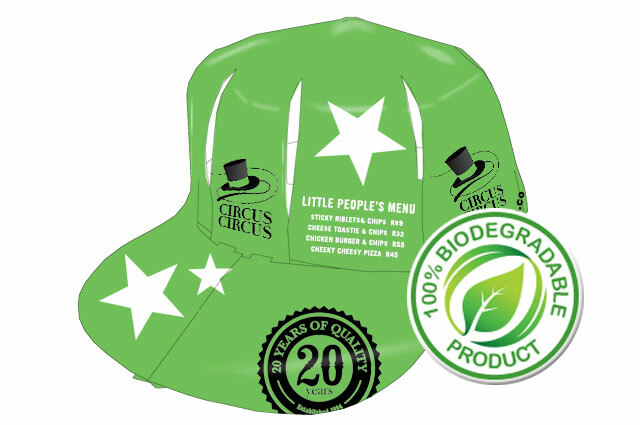 The Cool Cut Eco Cap is printed on 250GSM Card. It is supplied flat & pre-cut for easy distribution. Yes. We’ve recognised that some clients would want to add their own particular branding, campaign information or image. The design guideline can be supplied for your designer to use. CAN MY LOGO BE ADDED TO THE CAP? Definitely. We wouldn’t be doing you justice by just adding your logo as there is so much printable area, so we can arrange with our very talented designers to design the cap for you. Depending on the design and should you need something more advanced, like adding a photograph, retouching or a design based on specific campaign guidelines, we will have to charge accordingly. We have shown the cost with design included in the price list here. The Cool Cut Cap is printed on a 5 colour press. Prices for 4 colours (CMYK) plus a spot are on the price page. If you have a special request, i.e 2 or 3 special colours, email us for a quote. Since the printing setup cost is quite high, the minimum order is 2,000 caps. DOES THE COOL CUT CAP GET DELIVERED FLAT OR MADE UP? The cap is delivered flat as this makes it easy for distribution. The cap is so easy to make up, with 8 simple folds, which makes it fun too! See the video here. WHAT MAKES THE ECO COOL CUT CAP BIOGREGRABLE? 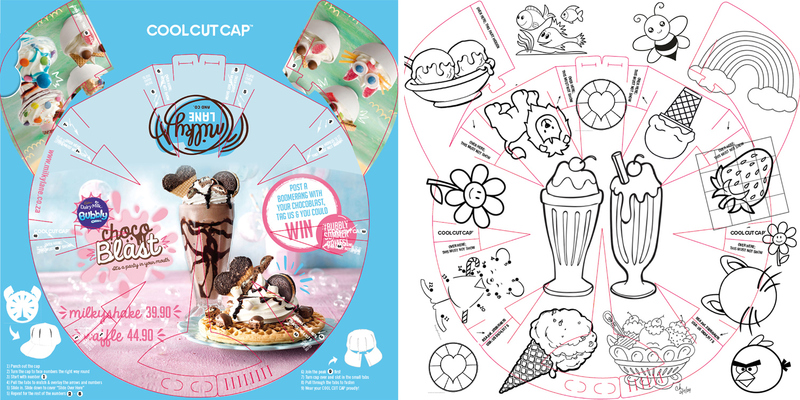 In order to achieve a biodegradable Cool Cut Cap, we will remove the lamination and use eco-friendly ink. Click here to get more information on our Cool Cut Eco Cap. Yes, samples are available. If you would like a Cool Cut Cap sample please email your request to sales@coolcutcap.co.za. HOW IS THE CAP MADE UP? We have made an online tutorial to show you how the Cool Cut Cap is made up from a single flat sheet to a complete functional cap in no time. You can find the tutorial here. HOW LONG DOES AN ORDER TAKE TO DELIVER? Depending on the quantity of the order and how long design approval takes, we estimate 3 weeks. The turnaround time can be done quicker if the design is quick to get approved (or supplied) and the order isn’t too large. We need time to print, laminate and die-cut – hence the delivery time frame required. Any unauthorised use; alteration or dissemination of the contents of this website is strictly prohibited. Cool Cut Cap is a trademark of Ulric Algar.